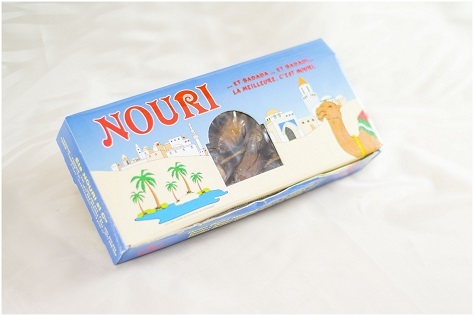 Nouri&Cie is a company specializing in producing, packaging and exporting dates. 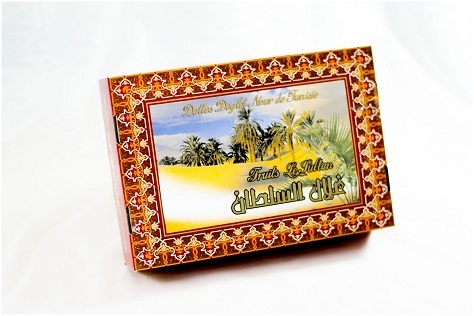 Owned by Nouri family, who has been producing the best variety of dates in the world, deglet Nour ,since 1892. 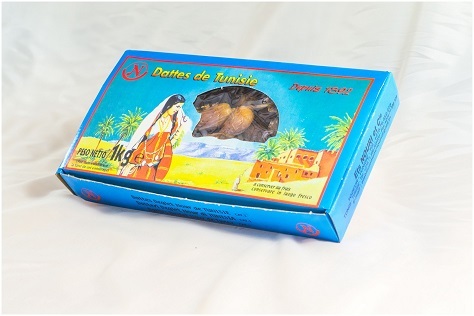 Nouri&Cie produces dates in the oasis of Tunisian Sahara, where it has palm trees groves, grown using modern methods while respecting the ancestral traditions . Nouri&Cie has two conditionning units , one in Tozeur , in the Oasis's heart, and the other near Tunis , the Capital. While the third unit is entirely devoted to cold storage of dates. 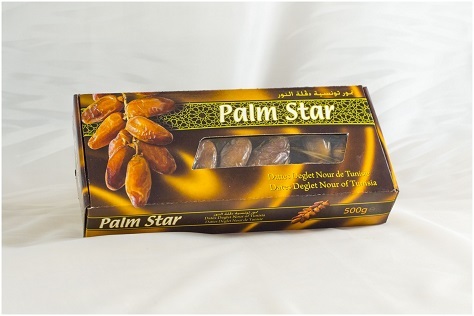 Nouri&Cie has a storage capacity of 13000 tons of dates. More over in order to its custumers and partners satisfaction, Nouri&Cie, offers significant ressources, both in terms of managing their demands and providing them with high quality products. 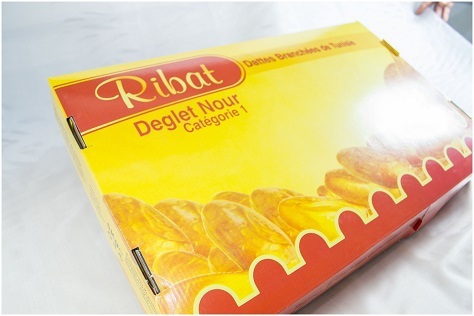 Nouri&Cie is a major exporter of Deglet Nour. 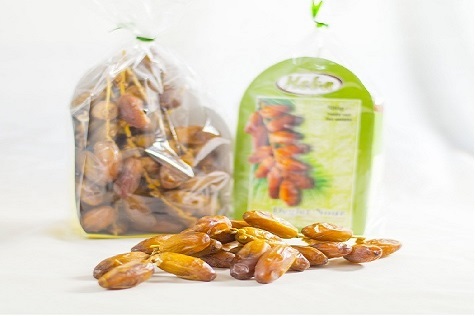 More than 6000 Tons of Dates exported every year to all 5 contients. © Walid Mejdoub 2015. All Rights Reserved.